Coffee culture in India is not as old as that of tea. 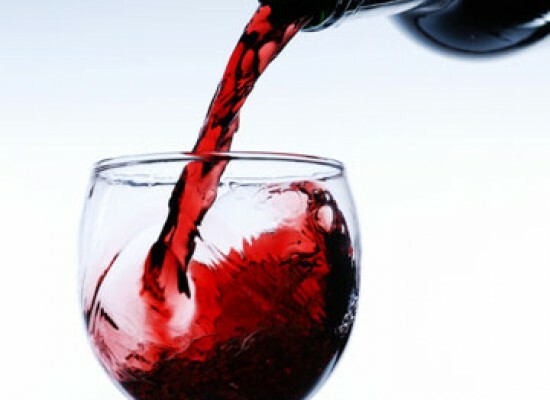 It is a westernized form of having a refreshing evening or asking someone for a date! Coffee shops in India are increasing from last decades and have gained popularity a lot, especially in young generation. The Coffee market is expanding at a very high rate every year. 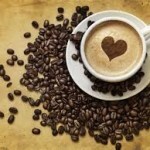 The market is facing tough competition with the new luxurious café brands joining the market and with this increasing competition and number of different coffee brand outlets, the economy of the country is elevated. Though this expanding outlets have given customers variety of choices to enjoy their cup of exotic coffees at the best of the prices with the awesomeness of taste. They are versatile options available ranging from espresso, latte, cappuccino, frappuccino and many more. 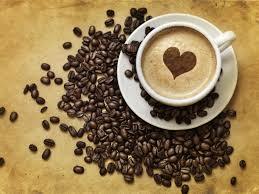 These international coffee brands offer you with rich, luxurious coffees at perfect ambience with all the comfort. You just can’t resist visiting these café at least once in your lifetime. 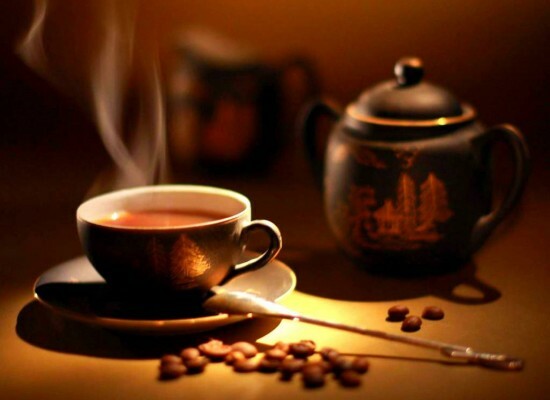 As per the report by Technopak advisors, the Indian coffee market grew by 200 stores a year for the past 5 years. India has over 2100 cafes and the country has space for upto 2500 more in next five years. The upscale coffee shops that have sprung up throughout India in recent years are providing a chance for youth from middle-income groups to become more socially mobile and these prestigious coffee shops are also becoming a platform for jobs. Working in coffee chains like U.K’s Costa Coffee or CCD, which have set up shops in India in the last decade, pays well, provides respectability and chances for promotion too, and it is the fast becoming the preserve of educated but less well-off young Indians. With so many international chains and domestic café chains in India to have the uber-luxurious coffee and have a super talkative family time or to spend some quality time with your date, these lavish cafés are sure to please you and you will want to go there again and again. Starbucks Corporation is an American coffee company and a coffeehouse chain based in Seattle, Washington and has 23,187 stores in 64 countries. It is one of the most favored international coffee brand in India. The Starbucks has entered the Indian market through a joint venture with TATA global beverages and worked to create its business in India by opening its coffee stores in most prominent locations of country, thus attracting many customers. It offers a high quality coffee experience along with comfortable and spacious facility and good meet up place with friends and relatives. Starbucks has a wide variety of coffees and other eatables to offer its customers and they serve 100 percent Arabian coffee. 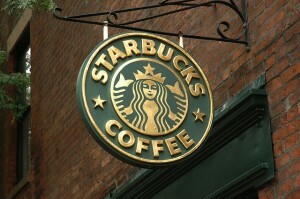 They have espresso beverages (hot or iced), Frappucino blended beverages and Non-coffee beverages. 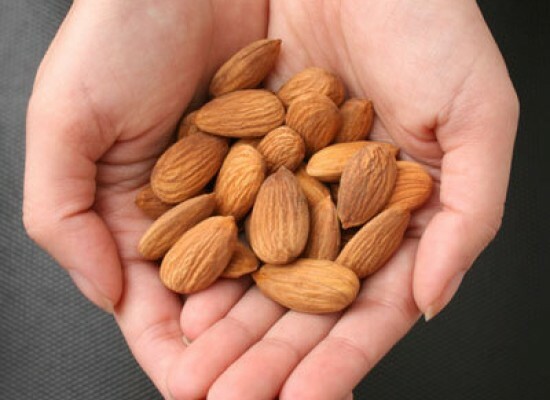 Each product is offered to customers in 3 different sizes viz. Short, tall and grand having different prices and are served in designer cups and glasses. 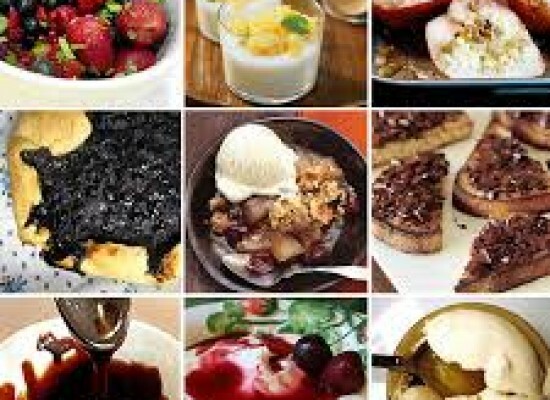 They also have different types of sugars; brown sugar, regular sugar, no sugar and there are also delicious food items ranging from muffins, cakes, rolls and sandwich. Starbucks doesn’t have any discount strategy to attract customers as they believe in providing best quality and service to its customers at high prices. If we talk about ambience of this café, it can be rated highest of all. They have different ambience in summer and in winter. Starbucks coffee café is perfectly set up to give you a unique experience. It really demands a must visit. It is a British multinational coffeehouse company headquartered in Dunstable, UK. It was founded in 1971 in the UK by two brothers. 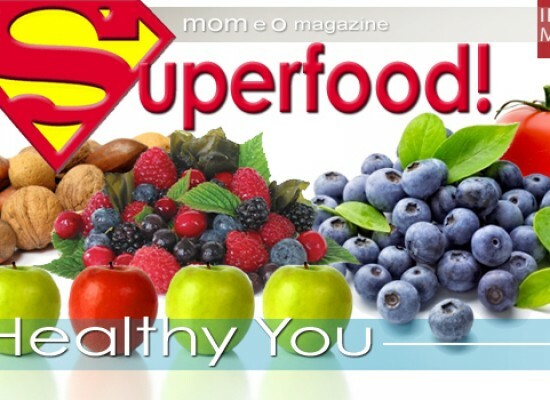 It has grown to over 1700 stores in 35 countries. They provide best quality hot coffee and they have a wide variety of coffees and snacks which provides customers with lots of choices. 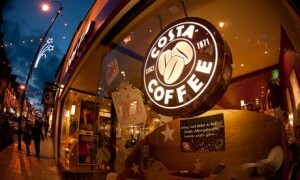 Costa coffee could be put in premium segment in terms of pricing as they even charge customers for sauces. The ambience of Costa coffee is quite nice and comfy and the walls are painted with bright different colours which give a very refreshing feel. Also, the staff of this coffeehouse is very warm and helpful and serve you with a smile on their face always. 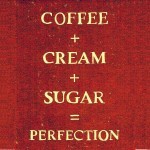 With so many quality servings, I think it can prove to be a great coffee visit. It was established in 2000. The word ‘barista’ is an Italian word is a person usually a coffeehouse employee, who prepares espresso based coffee drinks. 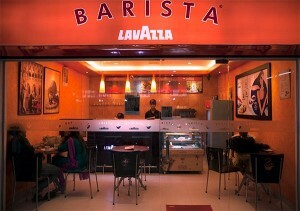 The ownership of barista has changed three times from Tata coffee to Sterling group to Lavazza. Barista has versatile drinks and snacks on their menu and also have different varieties of tea to attract Indian customers. They also have high price and low price items and serve tea and coffee in three different sizes. It is a good experience to visit Barista Lavazza. The most famous coffee shop in India CCD is like the first choice for youngsters and students. 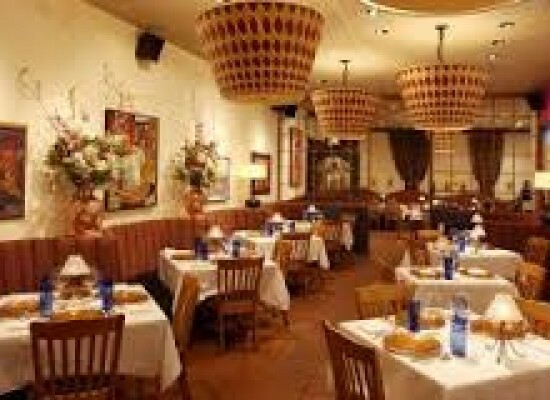 It is an Indian company established in 1996 and now they have around 1000+ cafes in different cities of India. 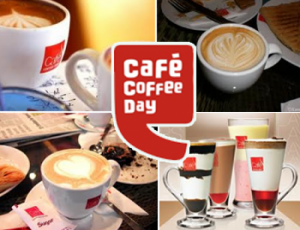 Most of us have visited CCD and have loved the taste of its different coffees it offers and other food products. It also offers different combos which let its customers to have one product under one item. Unlike other coffee brands where one has to travel a lot to reach an outlet, the best thing about CCD stores is that they are easily accessible. CCD coffee shops are a perfect combination of comfort, lavishness, luxury and perfect prices to have a satisfying experience. 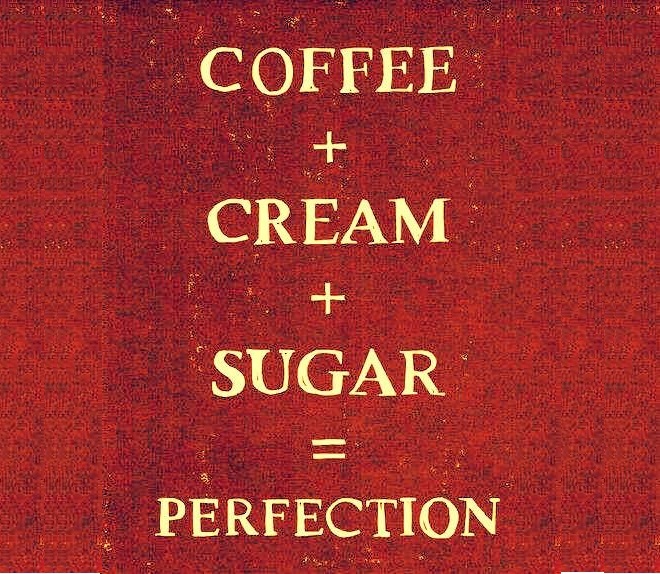 Who doesn’t love coffee? Everyone likes to have a talk over a cup of coffee and with these uber-luxurious options to enjoy that one cup of espresso or cappuccino or frappucino, all these outlets require a must visit at least once to give an exotic experience to our appetite. So, let’s go for coffee this evening! What say?!! !